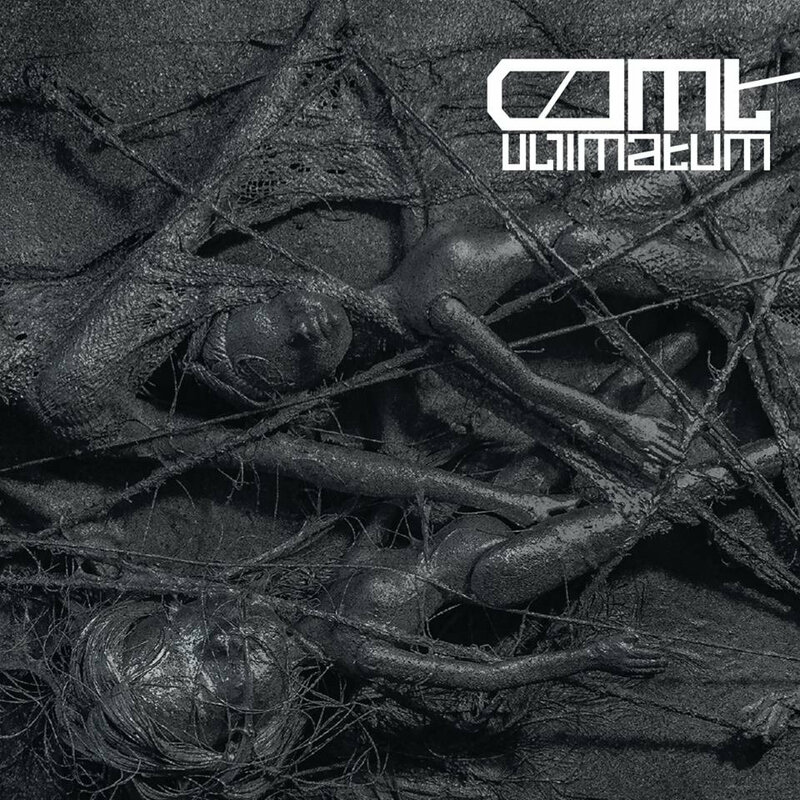 DMT "Ultimatum" is the second album in "Die Zeichen" series run by kultFRONT and ZHELEZOBETON labels. The first part was released in 2013 - Sal Solaris "Die Scherben 2004-2010". The new album is a tribute to Dmitriy Tolmatskiy who unexpectedly left us in 2009. Dmitriy was one of the few journalists who popularized the alternative culture in Russia. In late 90-ies he created the web portal RWCDAX and his famous "Industrial Culture Extended FAQ" which unveiled previously unknown layers of post-industrial art for many Russians... "Ultimatum" shows the varied musical and stylistical planes of DMT. It mainly consists of compositions never officially released before, taken from CDRs which Dmitriy gave to his friends. There are also a few tracks from the compilations he had time to participate. Unfortunately not always were there notes and years of recordings. One track was digitized from an untitled audiocassette kept by the musician's friends in his native city of Saratov. The album provides a glimpse into various periods of DMT's sonic experiments from 1999 to 2008. It also features fragments of a live performance together with Alexei Borisov in St. Petersburg in December 2005. For bandcamp users there is a bonus archive of three compositions. One remix by DMT of the Species Of Fishes track. One remix of DMT track by the Ghost Reflection project. And an extended version of the title track from the unreleased album "Cold Autumn in Belgrade" recorded in 2000. The artwork is done by the famous visual artist and media philosopher Oleg 'cmart' Paschenko. Limited edition of 300 copies.